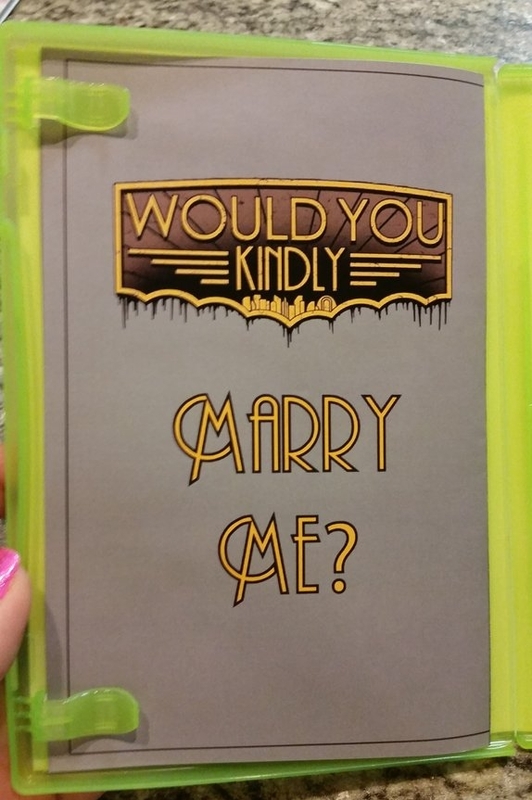 Justin Starnes used BioShock-themed box art to find out if his girlfriend would "kindly" marry him. If there's one thing that gamers seem to be frequently and consistently better at than everyone else, it's proposing marriage. Sure, I suppose that opinion comes into play a bit there, but there are just too many examples of clever gaming fans using their skills and hobby as the foundation of proposals that you just can't help but smile at. For instance, just take Justin Starnes recent bid at betrothal. 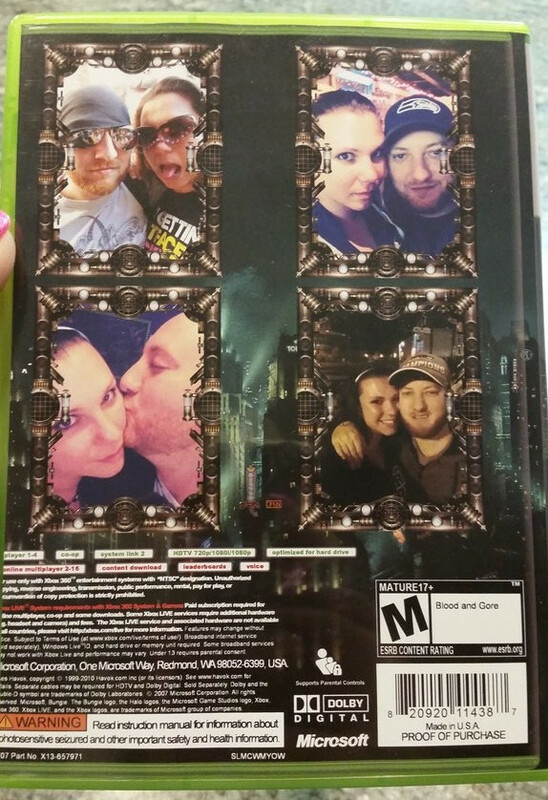 Starnes, who met his girlfriend Stevie Kopas while working at a GameStop, recently fashioned custom BioShock box art aimed at asking her to marry him. Bringing the box home, he presented it to her as a new entry in the series called "New Beginnings." 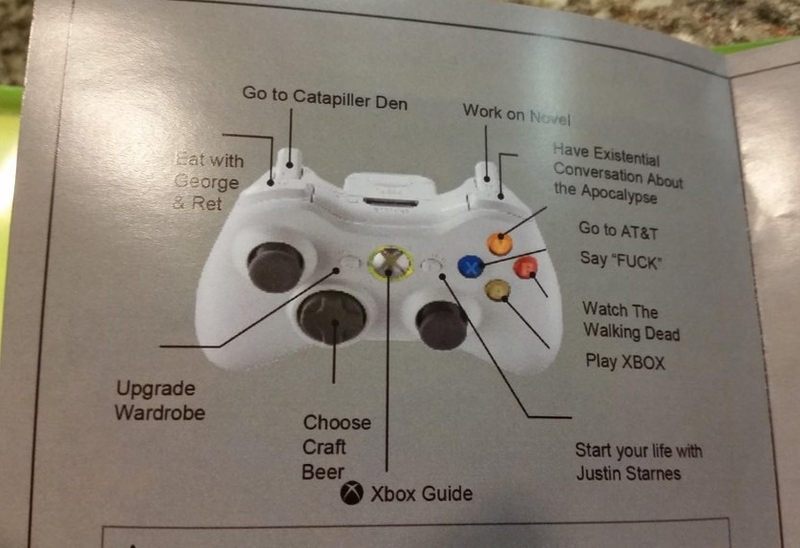 When she opened the box up to check it out she instead found controller instructions filled with references to their life together and an insert reading "Would you kindly marry me?" 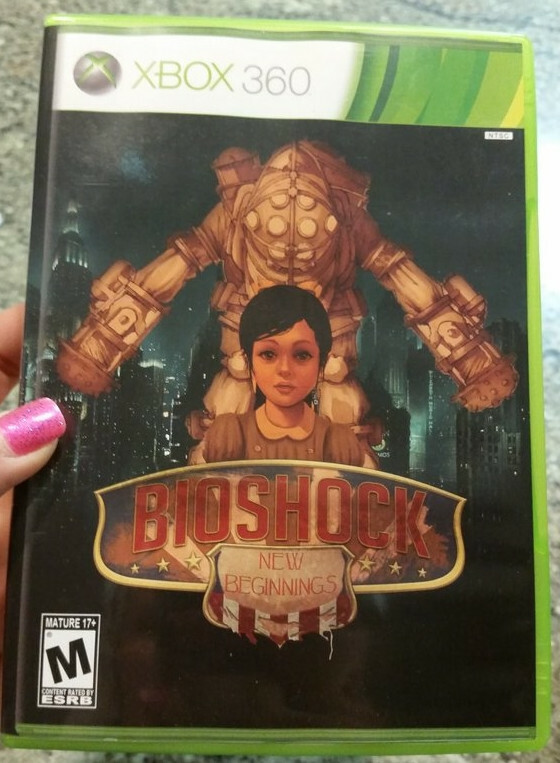 According to Kopas, even the use of BioShock art was a reference to how their relationship began. "3 and a half years ago we met while he was working in GameStop," explained Kopas. 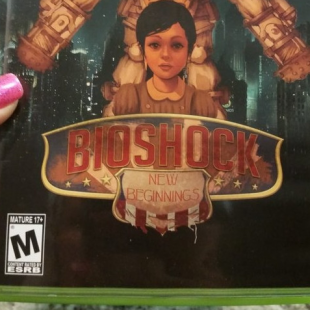 "I was nervous and even though I already owned a copy of BioShock, I bought another copy just so I had an excuse to go in and talk to him again." 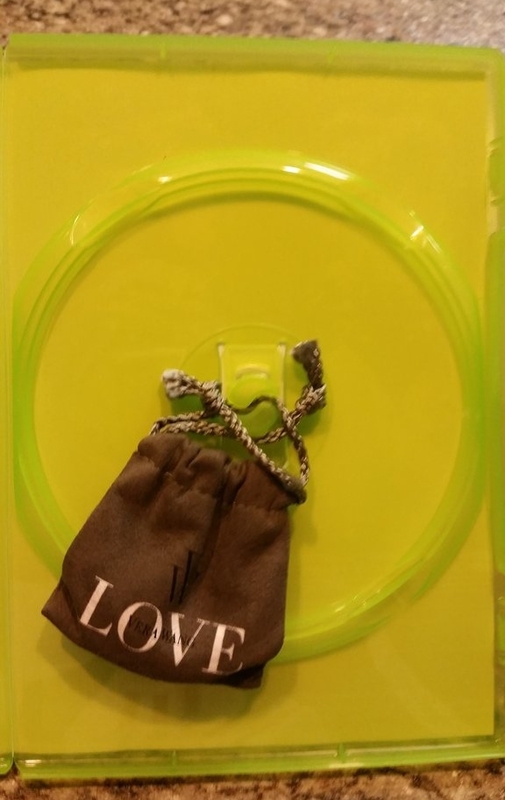 The game box also, of course, contained an engagement ring which Kopas now happily wears as Starnes' fiancÃ©. I don't know about you, but I'd be hard pressed to call that anything other than a classy way to go about hitting the start button on a new marriage. "I bought another copy so I would have an excuse to go in and talk to him again"
...The most adorable, beautiful thing that has ever happened in human history ever. "Would you kindly marry me?" We don't talk about my first love. Married, Marrying, will Marry. It's all a matter of perspective. I gotta say just sticking a ring in a normal Bioshock Infinite box wouldn't have impressed me much by itself but the cover work is simply amazing and that's what makes this so awesome. I "aw"'d a little bit when the little information thing said "co-op"
But it also says "players 1-4," I don't know what that's about. Seriously though, that's really cool, and pretty gosh darn well done to boot. holy hell, that is some extra effort in dem paint skills. Bravo sir. Lol at the "went back in to buy another copy" excuse, glad to see it actually worked out for someone for a change. I hope you stocked up on blue raspberry juice. That certainly is a unique way to propose to someone. Talk about going all out... I approve. Hm, that is a tough one. If you use Rayman's debut incarnation, he could retrieve a ring with a full-power punch attack? Or, if you use his Rabbids appearance, maybe you get the crazy bunnies to go "DAAAAAAAAAAAAAAAAAAAAAAA" with the translation "Bunnies Don't Say No To Marriage". The title led me to believe they died at sea .-. All fine and dandy but I got confused as to who the girl actually was. Stevie, right ? As in, Stephanie ? Hell of a story and cover for the game. 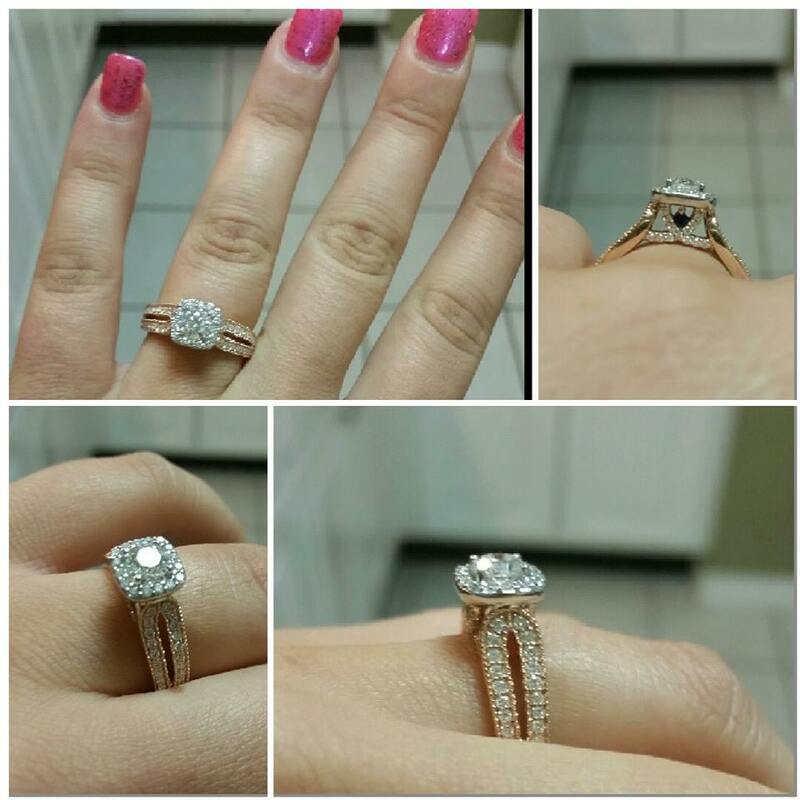 Nicest proposal I've seen since a Homestuck cosplayer proposed with a ring in a tiny Tardis-box. Powerful phrase indeed. :D How nice. Because nothing says love like an underwater city full of deformed and mad scientists and ayn rand fans with throat ripping aspirations, super powers, and hook hands. Maybe their honeymoon will be themed after the nightmare city of r'lyeh.